Our painting services include interior and exterior painting for a wide variety of properties including houses, flats and apartments. 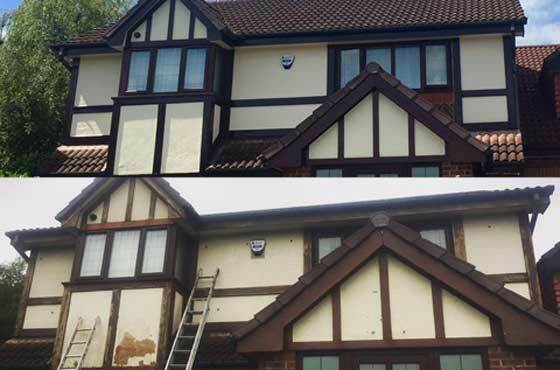 We are also available to work on new housing developments as well as being experienced working with landlords to undertake painting and decorating maintenance work associated with rental properties. 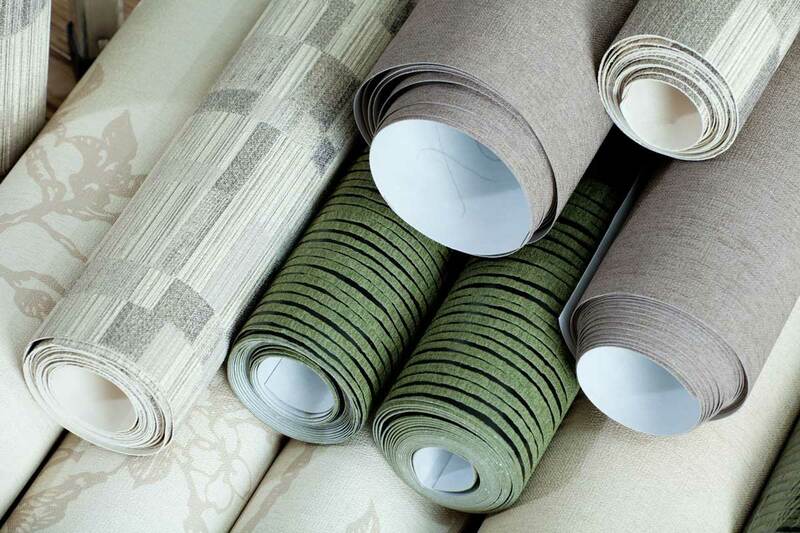 We are experts in wallpaper hanging and specialise in the application of quality wallpapers and wallcoverings from all the leading design houses and wallpaper manufacturers. 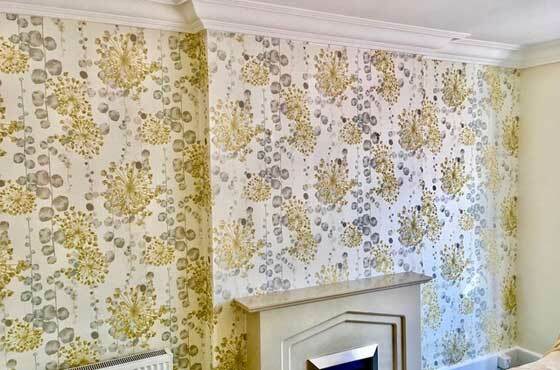 We are experienced in the installation of all wallpapers, wide width wallcoverings, wallpapered feature walls and cross lining of ceilings and walls to provide a smooth surface for painting or wallpapering. 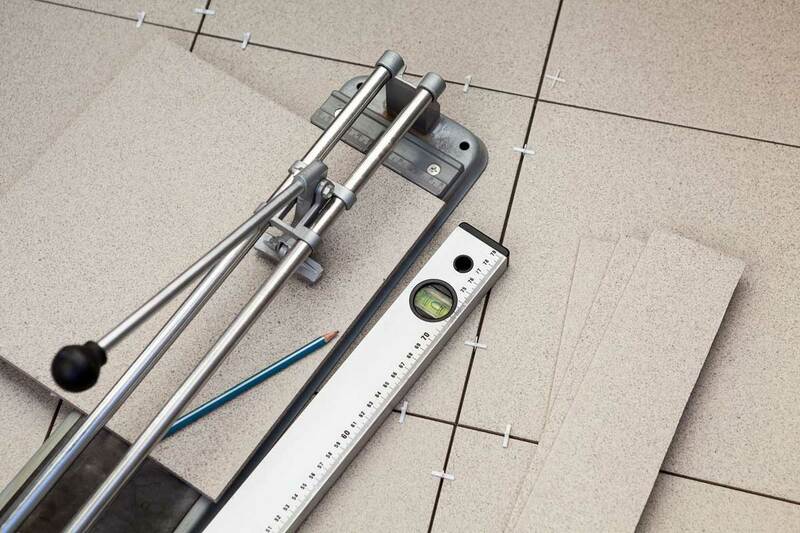 Our experienced tilers can provide all aspects of tiling from small domestic jobs and repairs to large commercial ones. 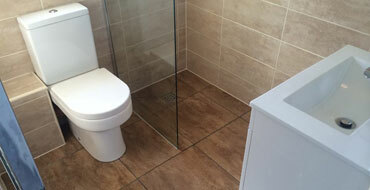 We can fit wall tiles and floor tiles for all rooms including bathrooms, kitchens, wet rooms, hallways and conservatories. 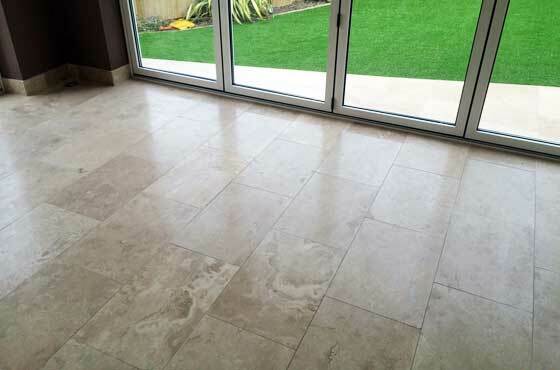 You can trust R W Decorating & Tiling to fix your tiling to a high standard and we only use the best industry standard materials for fixing and grouting. Whether moving or improving from inspiration to decoration, we can do it all. 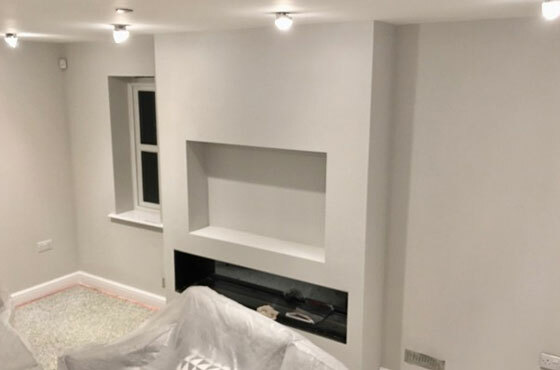 With over 25 years experience in the decorating trade, R W Decorating & Tiling offers a friendly and reliable service for all your painting, decorating and tiling needs in the Greater Manchester area. 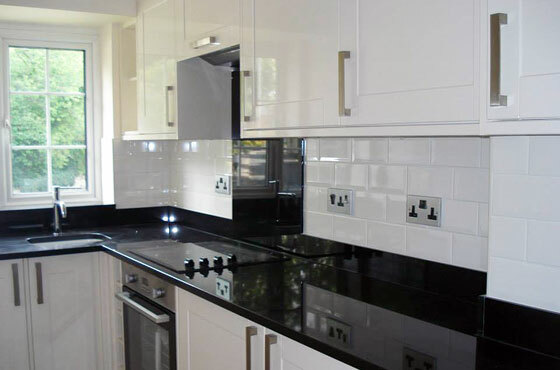 Whether it's improving your home, revamping your offices or redecorating a rented property, R W Decorating & Tiling will professionally and reliably do it all for you. 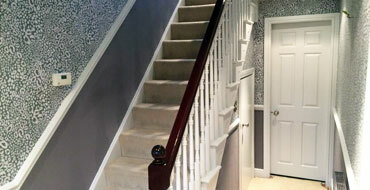 From domestic wallpapering, painting of interiors and exteriors to floor and wall tiling, mural hanging, paint spraying, specialist paints, office and shop refurbishment and fire, flood, storm damage restoration. The company was started in 1993 by Russ Westhead and has achieved a NHBC pride in the job award. We know what it takes to achieve that professional finish. Customer satisfaction and a strong pride in our workmanship is our main priority which is what keeps driving repeat work for us. We also offer a one-to-one service and competitive prices - with prices starting from £120 for a fully painted average sized room including standard materials. 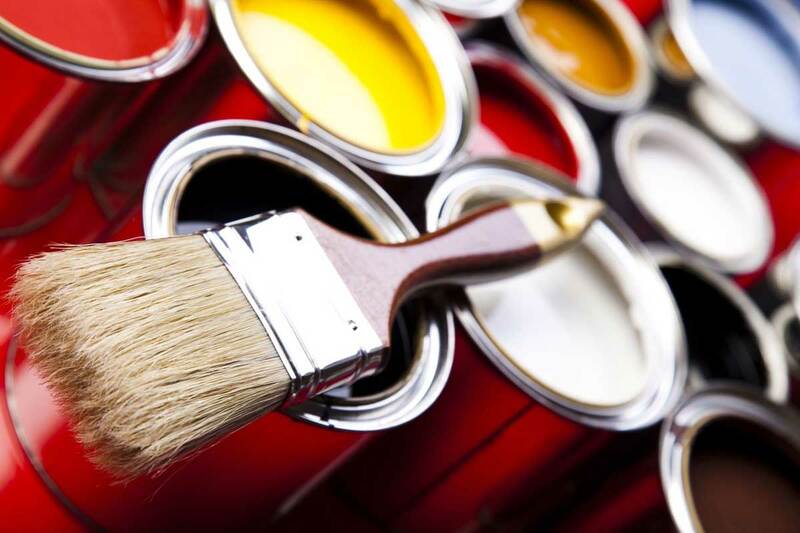 We are NVQ qualified and fully insured so you can be sure your property is safe in our hands - and only use professional decorating products including Dulux, Crown, Johnstones, Sickens and Farrow & Ball. So trust R W Decorating & Tiling and contact us for a free no obligation quote. I finally got my deposit on a new build house in Radcliffe and work needed done to make the house a home. Magnolia in every room was to be replaced with colour and feature walls. Russ did an amazing job. 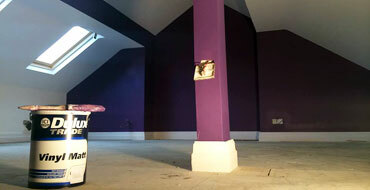 He was professional and affordable and would advise his services to anyone looking for a professional decorator. Just a quick thank you for making our living room feel like a welcoming room again. Our friends and family love it. Almost as much as we do! Gordon and Leanne Gibbs, Bolton, Greater Manchester. If you want someone who knows exactly what their doing and affordable, look no further. Russ is a natural. Punctual, clean and tidy. Did a very impressive job on our corridors. Just in time before our parents arrived from London. © R W Decorating, 6 Thoresby Close, Radcliffe, Manchester, M26 3XE, UK.